hd00:06(Acre) Akka is a city in the coastal plain region of the Northern District of Palestine,it occupies an important location,on the coast of the Mediterranean's Levantine Sea. 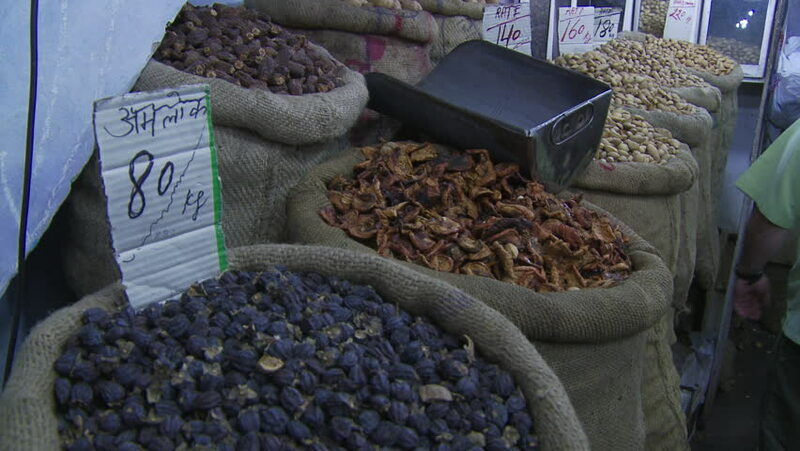 4k00:12Acre, Israel - April 3, 2018: Stabilized footage of sack of various oriental spices at a spice shop in the old city market of Acre. 4k00:10LONG XUYEN, VIETNAM - SEPTEMBER 24, 2017: Long Xuyen market at An Giang province , Southern of Vietnam.